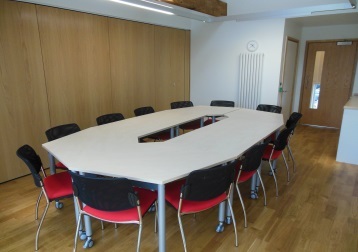 Ebble is a modern, medium sized conference room (28sqm) which can facilitate approximately 15 people. 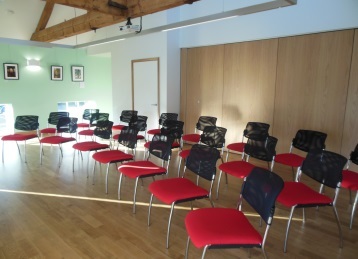 Wylye is a large, modern conference room (47sqm) which can facilitate approximately 40 people. 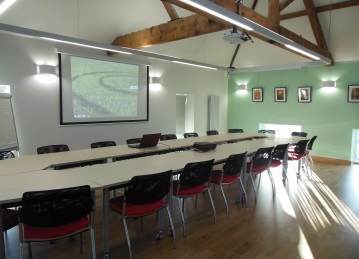 The room has a hot refreshment point, built in overhead projector and pull down projector screen. Ebble and Wylye can be made into one room by opening the bi-folding doors. 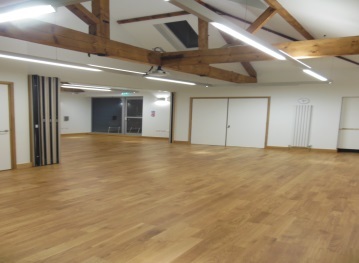 Both our rooms have wooden flooring making them ideal for dance/exercise classes/evening & weekend events. 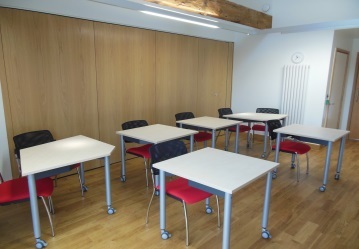 We have seven spacious consulting rooms, three of which have couches. Each room has a computer, printer and WiFi access. To join our practice, you must live in our catchement area. Click here to view our boundary map and find out how to register.